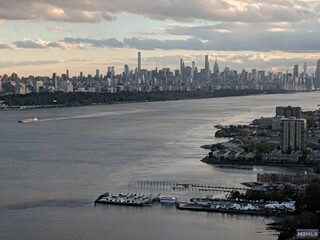 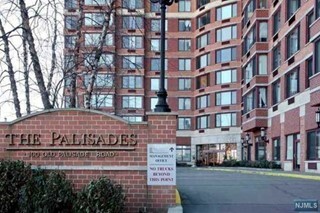 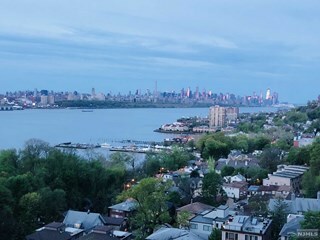 What makes The Palisades so special is its close proximity to downtown Fort Lee, with its shopping, restaurants, as well as its easy access to the George Washington Bridge. 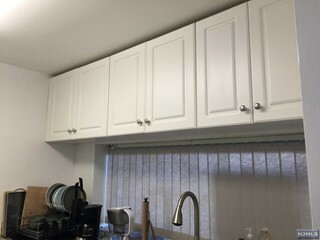 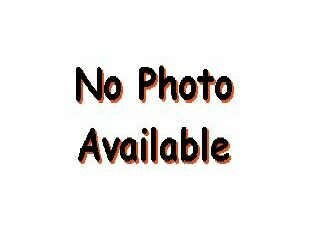 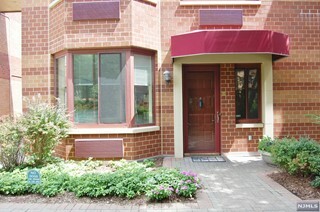 Townhomes of 3 bedrooms/3 baths with about 2,000 square feet. 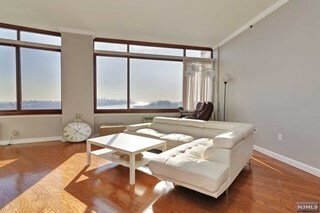 Pricing currently ranges from $280,000 to an asking price of $825,000 for those that are on the market today. 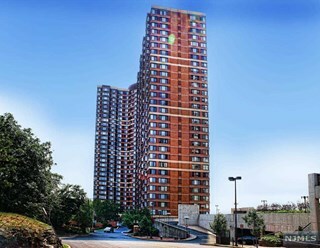 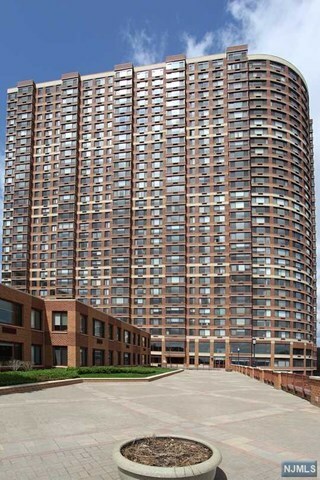 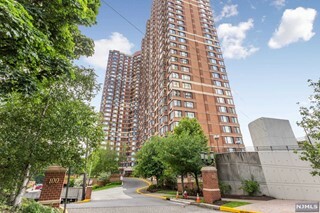 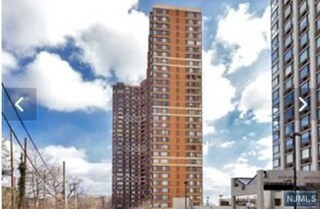 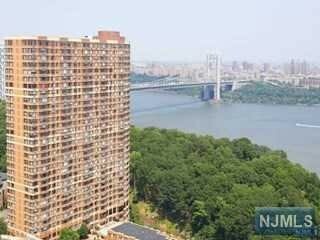 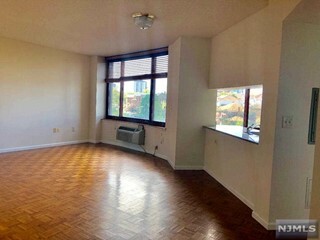 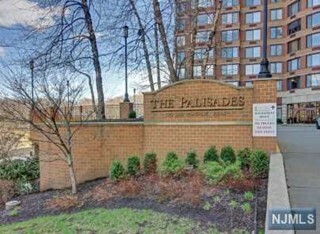 The Palisades is in close proximity to the NJ Transit bus #158 and minutes by car to the George Washington Bridge, all major NJ highways (Route 4, The Palisades Interstate Parkway, the NJ Turnpike and Route 80) and about 7 miles from the Lincoln Tunnel. 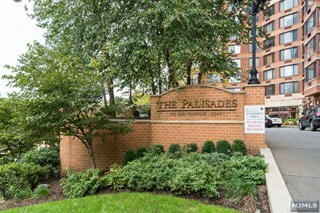 The Palisades is a full-service luxury condominium with 24-hour concierge service and part-time valet parking for guests in the underground garages. 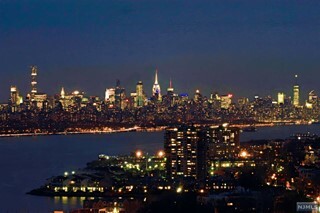 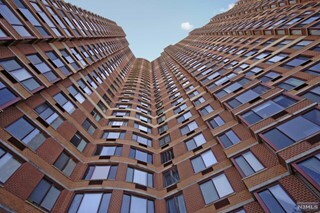 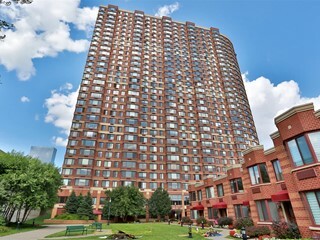 There is a state-of-the-art 24-hour fitness center, heated outdoor pool and hot-tub, overlooking the NYC skyline. 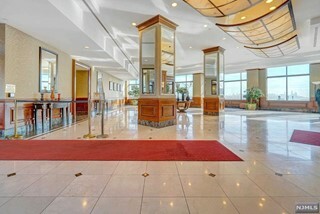 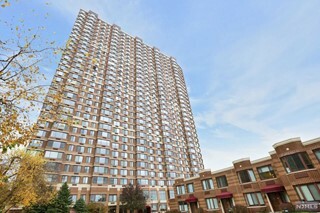 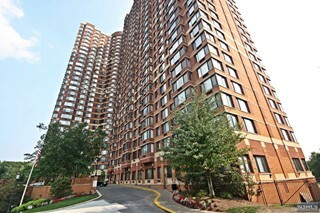 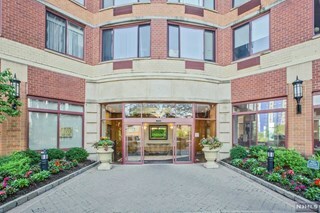 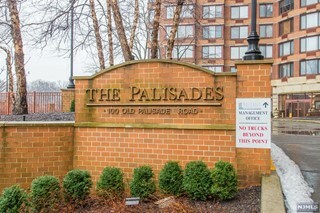 Additionally, landscaped sundecks, a children's playroom and outdoor playground, a conference room, residents lounge, library and clubhouse, a business center, screening room/mini theater, a small grocery store on the premises, bicycle room, on-site storage and a dry-cleaners make The Palisades one of the most complete condominiums in the area. 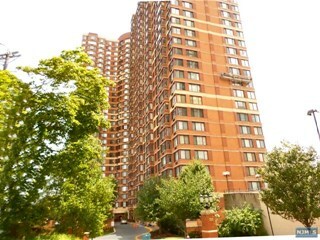 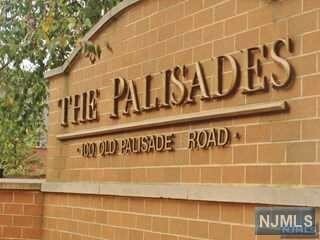 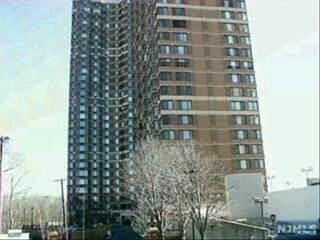 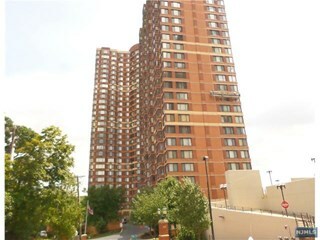 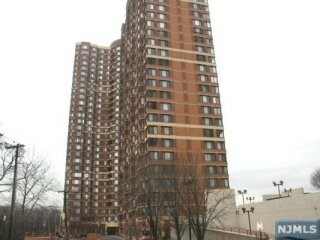 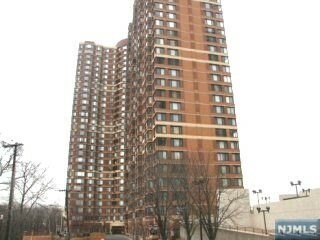 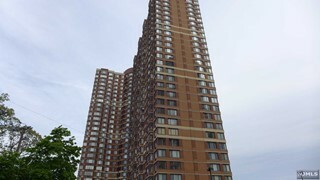 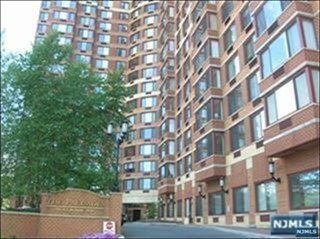 The Palisades is in walking distance to local Fort Lee shopping and restaurants.